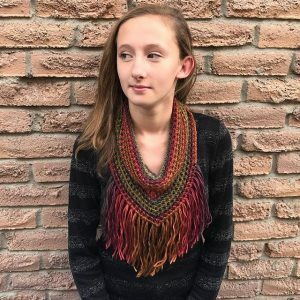 This boho-chic cowl/neck warmer, is perfect for dressing up or even throwing on with comfy clothes! 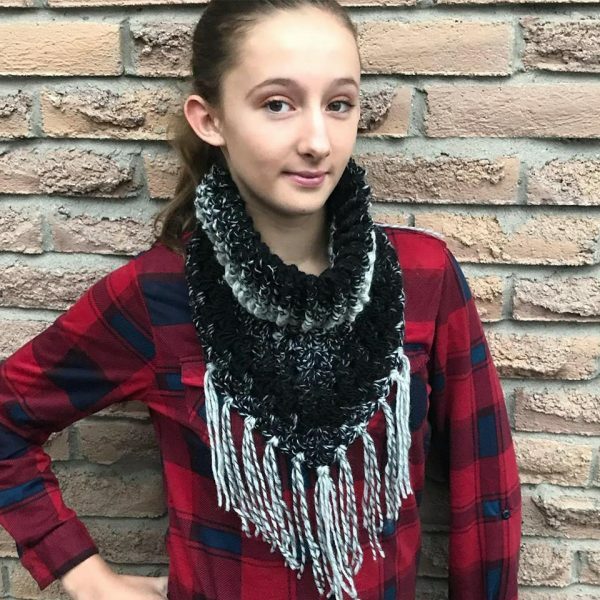 This boho-chic cowl/neck warmer, is perfect for dressing up or even throwing on with comfy clothes! Great for fall and winter! It is comfortable to wear. You can wear over your coat and show off the fun fringe or tuck it in for a different look. Warm & Cozy!